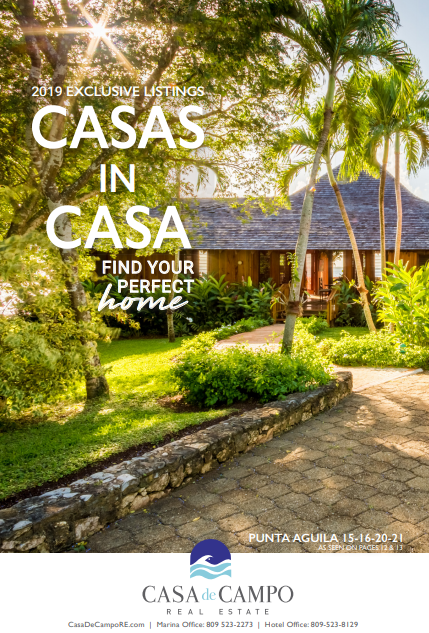 Welcome to Tina Fanjul Associate’s newest collection of properties for sale or lease in Casa de Campo, one of the world’s most luxurious vacation destinations. Here you will find some of the most challenging and beautiful golf courses, the clearest Caribbean waters, the finest shopping and dining, spa facilities, equestrian trails, and so many other amenities. CLICK ABOVE to find the vacation home of your dreams.